Part of what makes beer so awesome (besides the alcohol) is its reliance on both science and creativity. Fermentation is a biological process that a skilled brewer needs to understand, but without the creativity to choose the right mix of ingredients, there’s no guarantee the final product will be worth drinking. But what if you could make the whole process a scientific endeavor? That was the plan concocted by British marketing firm Havas Helia – a company that describes itself as using “data, technology, intuition, and creativity to connect people to brands in a meaningful way.” They decided they wanted to create one of the most buzzword laden brews of all time: a beer whose ingredients were selected by crowdsourcing “emotional keywords” from social media that captured “the sense of optimism shared over the New Year period” before using IBM’s Watson computer to attach those feelings to ingredients for a beer recipe. Yup, they stole the idea for your next homebrew. 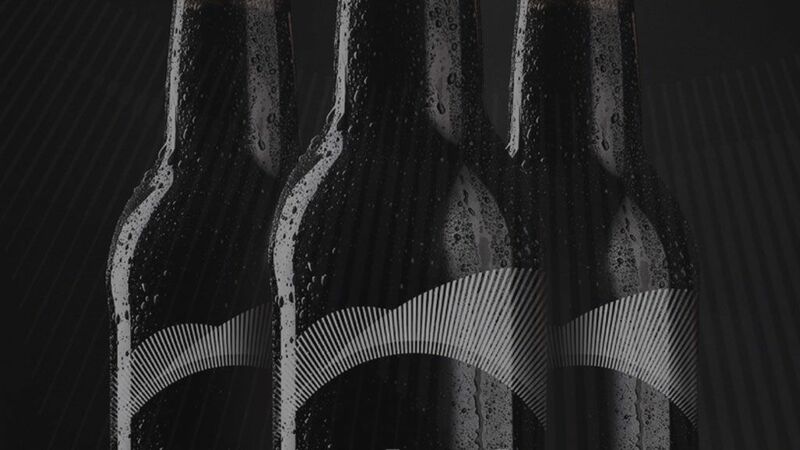 Unfortunately, if you were feeling optimistic about drinking one of these unique brews, think again: Only 500 bottles were produced and it appears the only way to get your hands on one is to beg for it on Twitter. It’s almost like this crazy marketing company did this whole thing as a crazy marketing stunt.